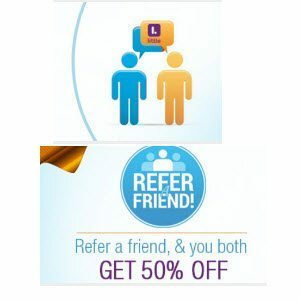 Little App New Users Coupons Code Refer a friend to Little and they’ll get 50% off upto Rs. 200. When they make their first purchase, you get 50% off with in 24 hours. To redeem look for referral bonus on the payment step.